Alejandro Almagro Daniel Cuéllar Look at this set. How many source of energy can you see? Electrical energy Sonorous energy Luminous energy Kinetic energy. 3 Look at this set. How many source of energy can you see? Electrical energy Sonorous energy Luminous energy Kinetic energy Shown: The energy is with us every day, and helps us even in the simple tasks. What would we do without it? Nothing. 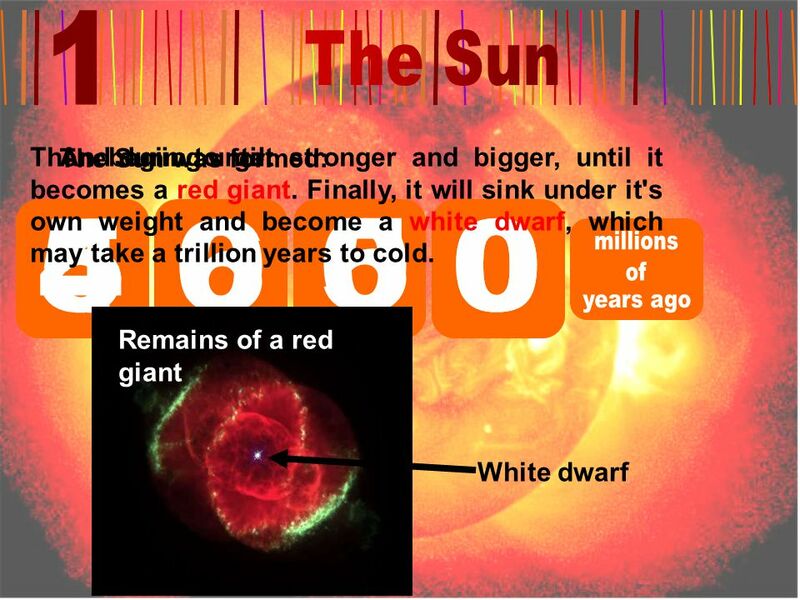 Imagine a world in wich there wasn't heat (thermal energy) or light (luminous energy) or sound (sonorous energy). Couldn't even light a bulb (electrical energy). Moreover, would haven't medicines (chemical energy). But, who need medications if we couldn't move (kinetic energy). 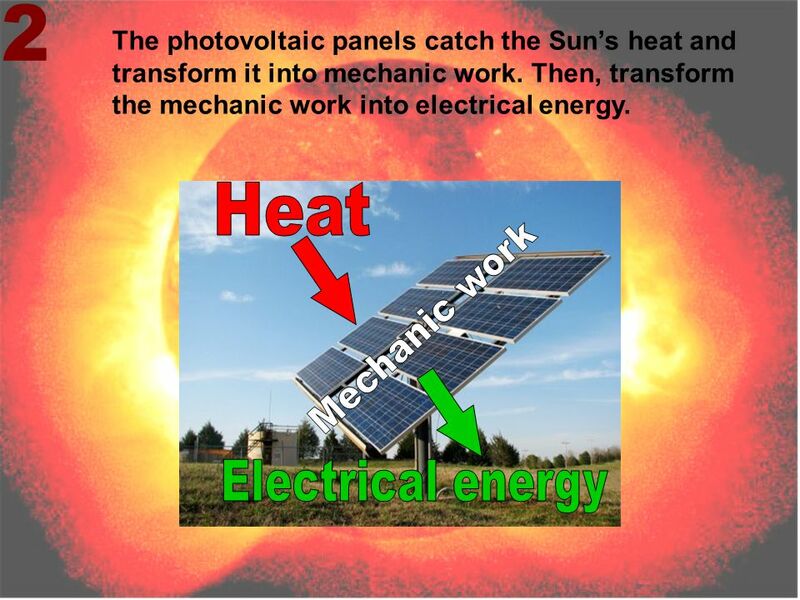 6 The photovoltaic panels catch the Sun’s heat and transform it into mechanic work. Then, transform the mechanic work into electrical energy. 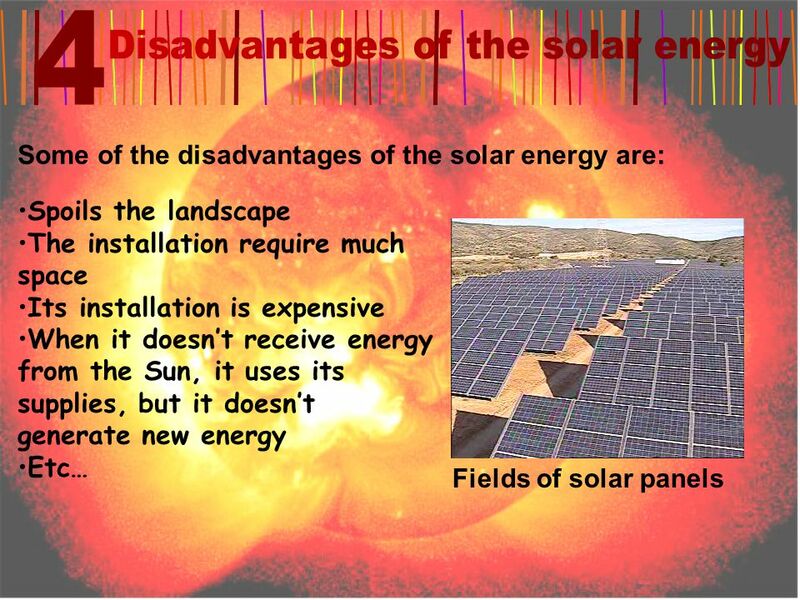 7 Some of the advantages of the solar energy are: It doesn’t pollute It doesn’t run out Electricity is cheaper It provides energy where it doesn’t carry the powerline The installation has easy maintenance Etc… Now, we’re going to look the d dd disadvantages. 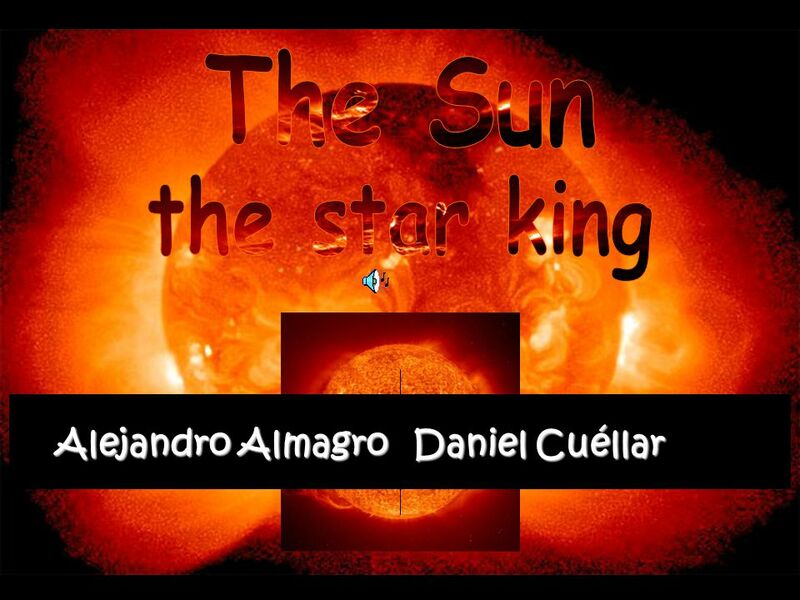 Download ppt "Alejandro Almagro Daniel Cuéllar Look at this set. How many source of energy can you see? Electrical energy Sonorous energy Luminous energy Kinetic energy." Our Green Idea By Jake Rosenfeld, Josh Gusick, and Dori Fleekop. Why GW middle school should use solar panels By: Jane Schwartz. P1 Energy and Electricity (1) The rate at which an object transfers energy depends upon 1.surface area 2. material object is made from 3. Surface type. Chapter 5: Energy Vocabulary. Kinetic Energy energy an object has due to its motion. 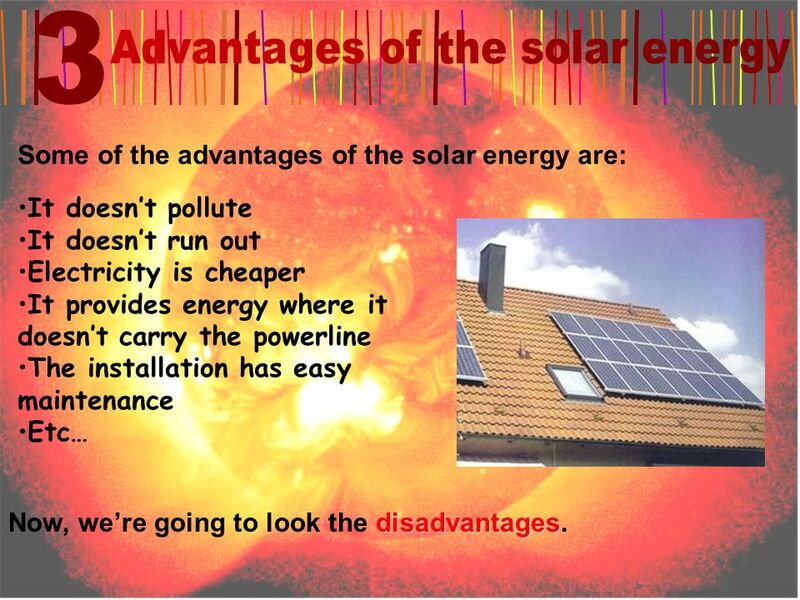 Solar Energy We can use the sun’s energy every day. Our BIG question: HOW MUCH ENERGY IS IN AN EARTHQUAKE ? Power & Efficiency Energy Resources Power Efficiency. 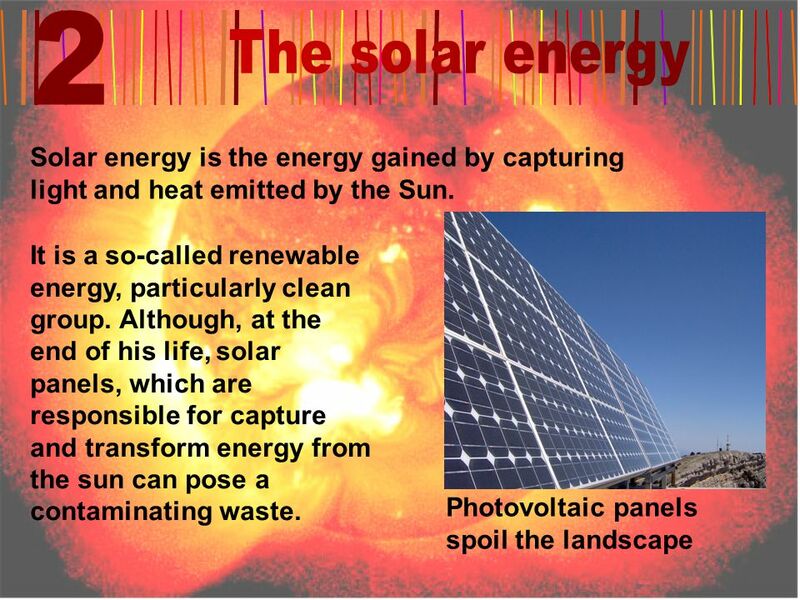  Solar energy is energy that is derived from the sun rays.The light and the heat provided by the sun is “collected” or harnessed by solar panels and. Alternative Energy. Fossil Fuels Fossil fuels are a very efficient way to produce energy! However… – Burning Fossil fuels creates POLLUTION. – Coal mining. Arnav Jain 5c. What is Alternative Energy? Solar Wind Geothermal. Sources Of Energy Chapter 5---Section 3.  Covers two main areas:  - Electricity  - Electronics  All appliances and electrical devices depend on electrical circuits. Nature of Energy EEEEnergy is all around you! YYYYou can hear energy as sound. YYYYou can see energy as light. AAAAnd you can feel it. RUBY REVELES PERIOD 3 4/14/11 Solar & Nuclear Energy. Energy Conservation Samantha Ferreyra Gabriel Godinez Noah Jacobo Sophia Valdez. 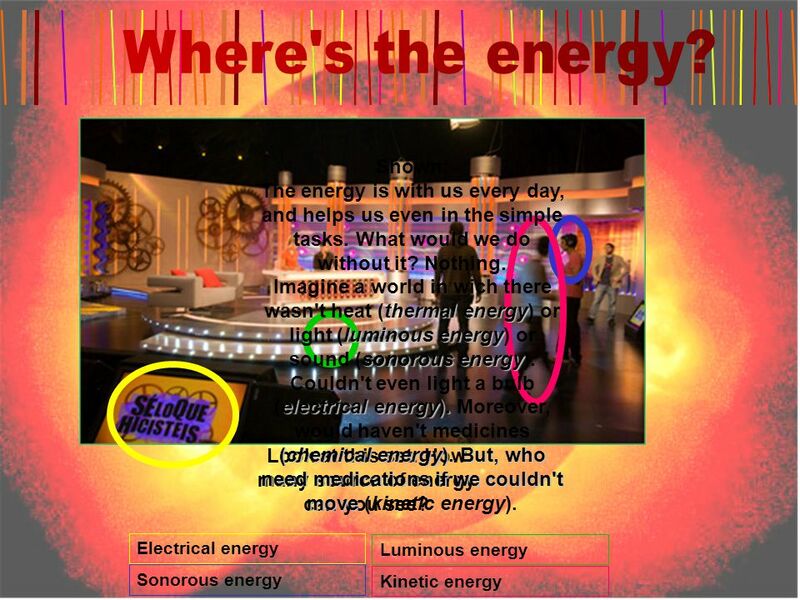 Energy S6E6.a Explain the role of the sun as the major source of energy and the sun’s relationship to wind and water energy. S6E6.b Identify renewable. Solar Power Our alternative energy resource is Solar Power! 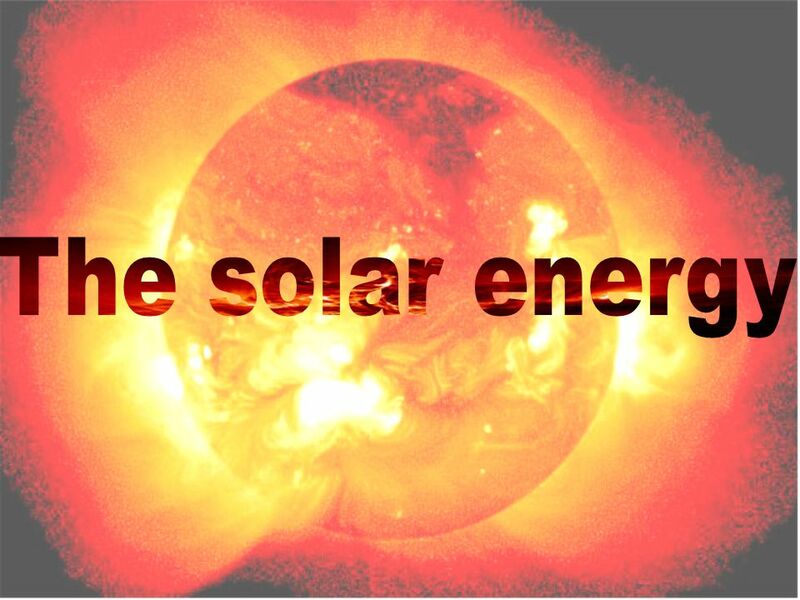 It’s a renewable resource which makes energy from the sun. By Jose Reyes. Solar energy I'm going to make my new building out of solar energy because we live in a desert so it would be perfect.